Who doesn’t like cheeseburgers? They are an all time American favorite. 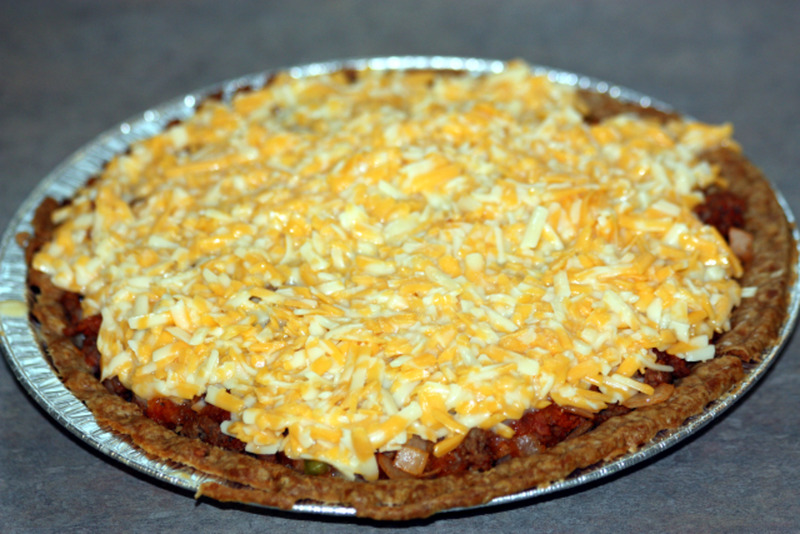 This cheeseburger pie is one of my family’s favorite recipes. Mine too, as it is really quick and easy to make. It’s really quite healthy too. Lean ground beef, onion, green peppers and cheese. 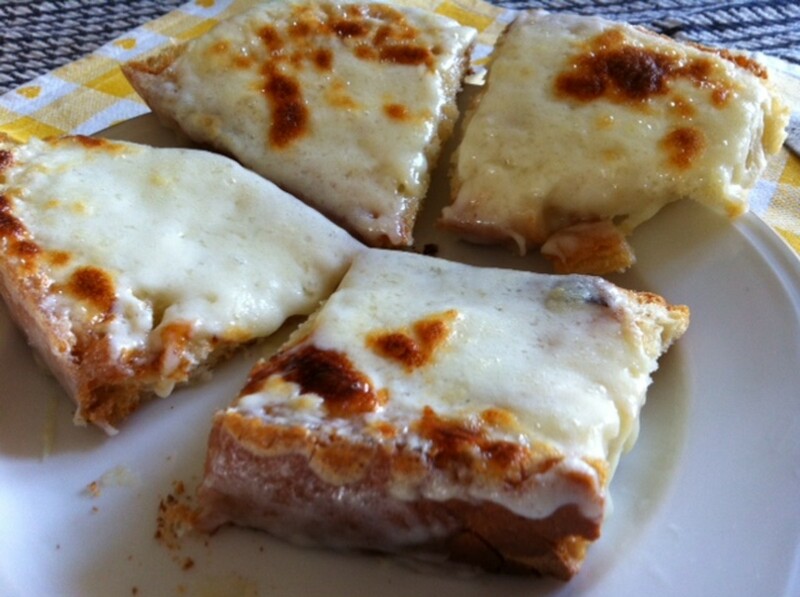 Add a flaky pie crust and you have a low fat, delicious and inexpensive meal! 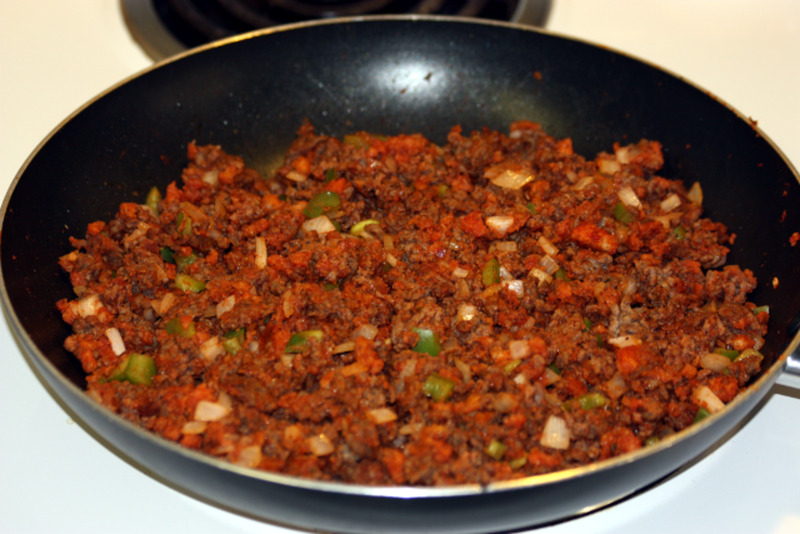 If you prefer to make this even healthier you can use ground venison instead of ground beef. I use venison in most of my meals in place of beef, as it is much lower in fat and no preservatives or other “additives”. You can also use a low fat cheese and no or low fat milk. Heat oven to 425 and bake the pie crust until just beginning to brown then set aside. In a medium skillet, cook hamburger, onion and green pepper until the hamburger is browned and drain. Mix in the salt, pepper, bread crumbs and ½ cup of the tomato sauce and mix well. Pour ingredients into pie crust. Beat the egg and milk together. Add the seasonings and cheese. Mix well. Pour the cheese mixture over the top of the pie and place in the oven at 425 just long enough for the pie crust to finish browning and the cheese mixture to melt. 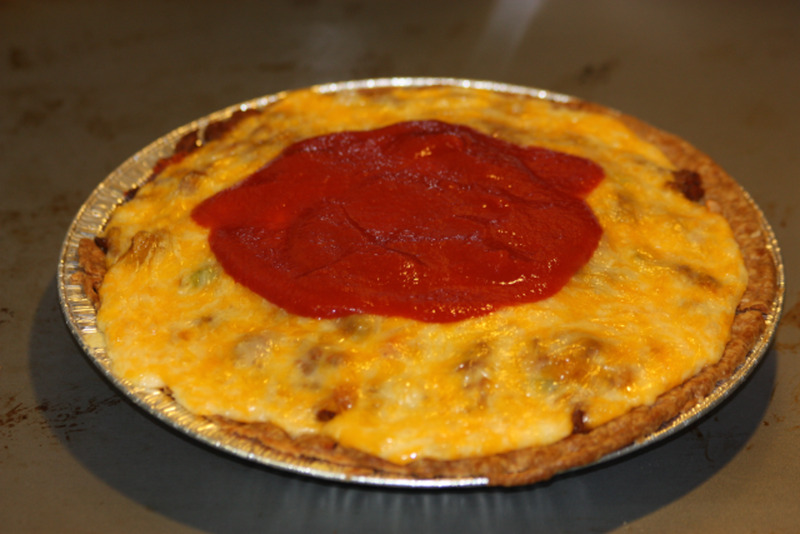 Mix the remaining tomato sauce with ½ teaspoon Worcestershire sauce and pour over the pie just before serving. Add sliced pickles on the side or maybe serve with some potato salad! Your whole family will love this! *Nutritional information is based not using low fat ingredients. 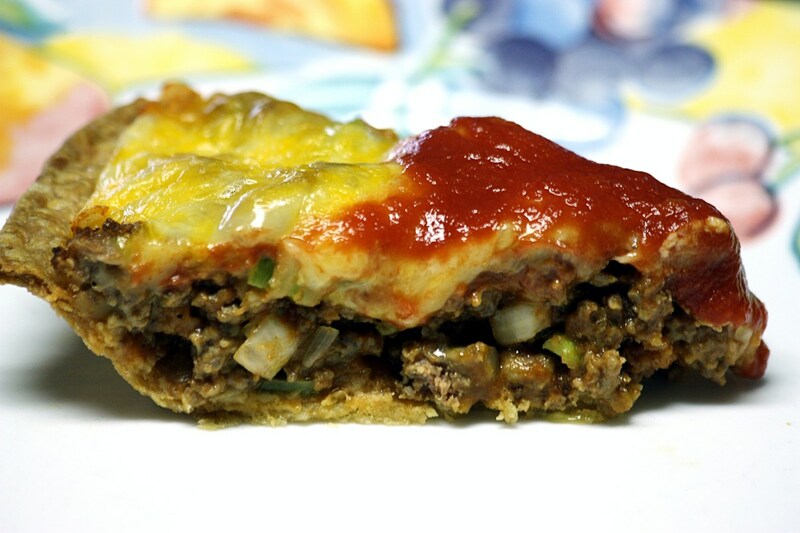 Have You Ever Eaten Cheeseburger Pie Before? How About Some New Pie Plates? I read this 15 months ago, but it caught my eye again. Already pinned it, but I still need to try it. With pickles!! Looks really good, will have to definitely try this recipe. Thanks for sharing. I often search through recipes to find some that are quick and easy that I can make and give to my daughter for her family when she is having a particularly rough week. this definitely looks like something they will all enjoy. 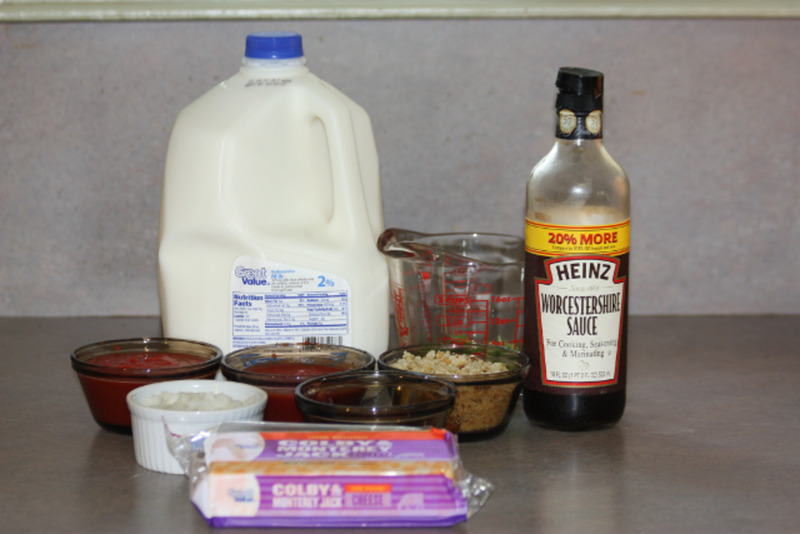 That sounds good, and I have all these ingredients on hand except for the pie crust; however, I plan to bake bread tonight, so maybe I will make a pizza crust while I'm at it and give this recipe a try! :) Voted up and useful! Reading this and seeing the pictures made me hungry sheila. Be trying the soon. Rated 5 stars. Hi Mary! I hope you can give it a try sometime, it really is sooo delicious and easy to make. Thank you for your kind comment and votes. I always appreciate and enjoy hearing from you. Have a wonderful day! You've hit the motherload with this one SGB! As American as Apple Pie, Cheeseburger Pie! 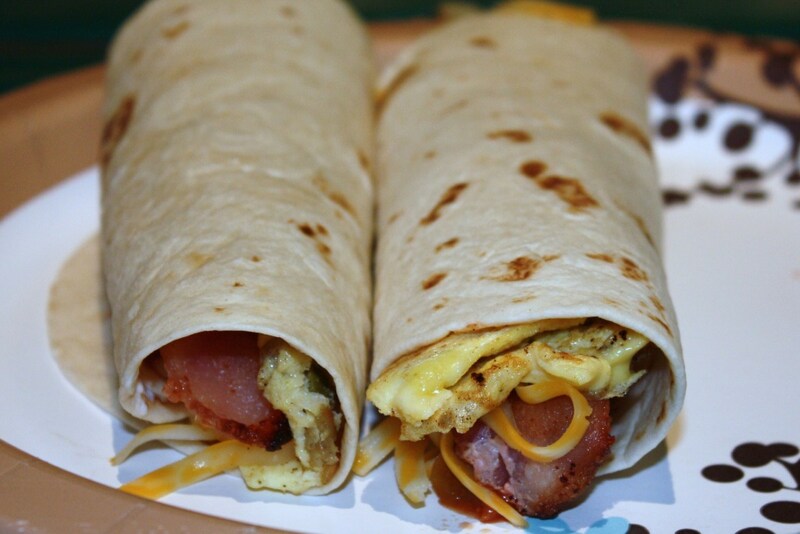 Simple, tasty and your pictures show how good it looks. Looks delicious finally its ready. Great idea and a must try out. Thanks for the Hub. 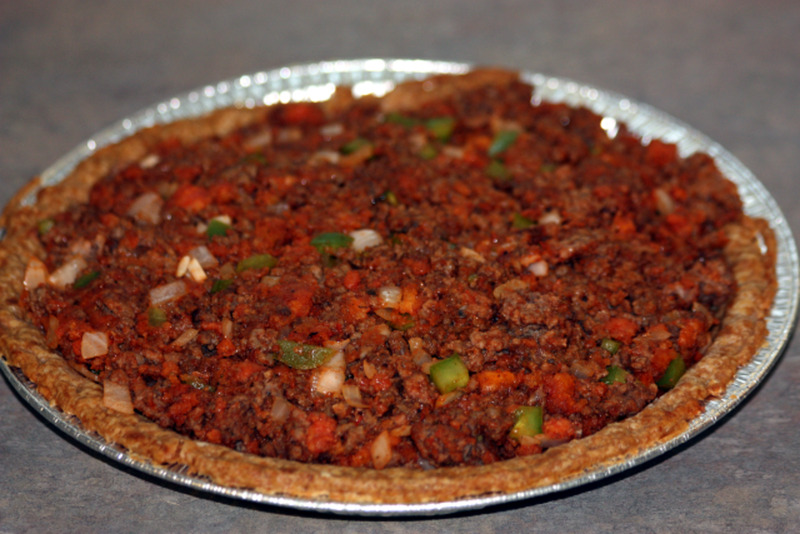 This looks great, i would like to try this Cheeseburger Pie Recipe with venison as you have suggested. Voted up and useful. What a great idea. As you say, who doesn't like burgers! This is an interesting twist on an age old favorite. 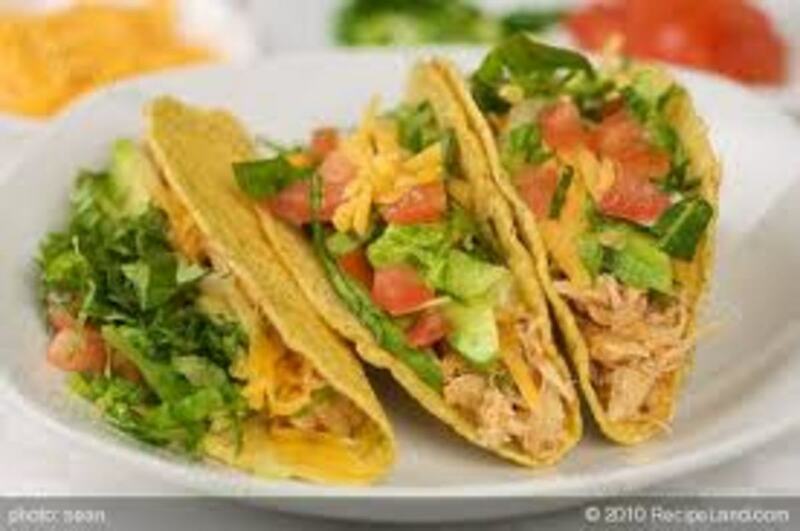 Delicious pictures and mouth watering recipe, Sheila. What a great meal idea. Hearty and filling, a big salad and a huge slice of this sounds wonderful. When is dinner served? I'll bring dessert. What a creative recipe! I think it looks wonderful, and I plan on trying it out in the next few weeks. Thanks for sharing this with us! Love this recipe! Quick, easy and tasty! Love the ingredients and have never heard of a hamburger in a pie before! Must give this a whirl, my other half will love it! Voted up, useful, Awesome, Shared and Pinned for later!! A tasty recipe hub with clear instructions and drool-worthy photos! I am fond of burgers and pies. I am glad that you mentioned the optional use of low fat cheese. Once again, an engaging hub! Well-done! The only cheeseburger pie I have ever had was one from Bisquick and while it was okay there was too much dough to suit me. this one looks much lighter and while I do not bake these types of dishes now, my daughter does so I am passing it on to her. thanks for sharing with us. That looks delicious. I have never made a Cheeseburger pie before. I am definitely going to have to give it a shot! I have never seen anything so beautiful! I am truly, truly going to make this recipe. Voted way up! 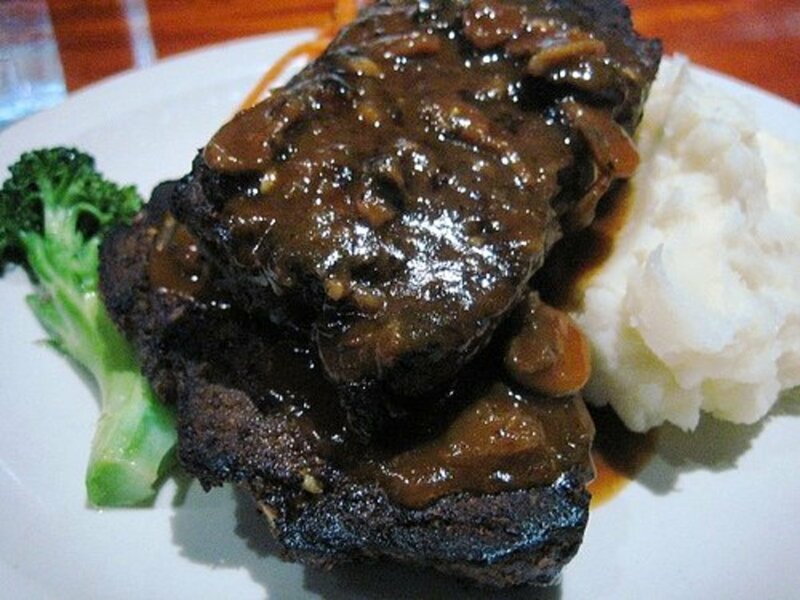 Yum, this looks so good. Makes you say, "Why didn't i think of that!" Thank you! What's not to love...cheeseburger and pie in one! Thanks for sharing this simple but tasty recipe. I hope to try it soon. I have to try this as it sounds like something my family would enjoy. I'll have to make two as I can see this being a second helpings dinner. Yum! I would definitely serve with pickles. Maybe even french fries, too! Looks great. Pinning for later! This does sound and look yummy, especially now that the nights are getting a lot cooler and a person feels more like eating something substantive. Shiela, I have a recipe similar to this I use as a quick delicious meal. It's actually a Bisquick recipe. The pie crust forms itself thru the baking process. So very simple, delicious and is an easy clean-up! I've made cheeseburger pie before but like your recipe and instructions. You've made an easier dish even easier. Nothing's more American than cheeseburgers, healthy or not! 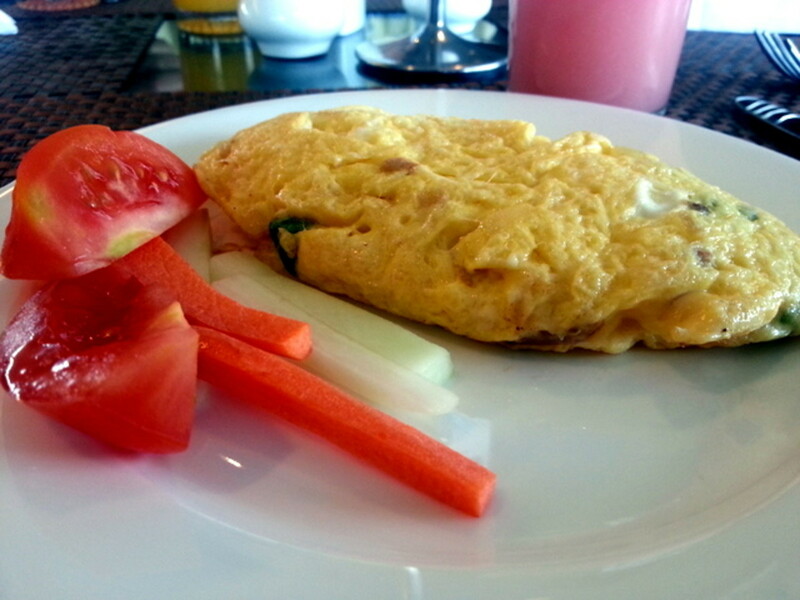 The calories are not bad even when using the full fat cheese options. Sounds delicious. Anyone who likes cheeseburgers should like this pie recipe. Up and useful votes and sharing. This looks really good. The kind of food we like. Voted uP! Pinned. I made this the other night and it was gone in a flash! Awesome recipe thank you again for sharing!!! I like how the bread part and the cheeseburger part are all in one convenient package, so you just have to scoop and eat. Voting this Up and Useful. Boy does this look good and easy too! Voted up and useful. Pinned too. Yummm! This is going to be my supper tonight! Thanks for sharing. Voted Up and Useful. Looks good to me too. Guess I don't have to go McDonalds anymore ! Wonderful recipe. Voted up and useful. I have been looking for this!! Have you ever tried making mini pies in cupcake tins? We have them at family parties for appetizers. Thanks for posting! It looks yummy. And I also cannot make a pie crust. So I guess keeping a frozen one on hand is a good idea. I am a terrible baker and usually my pie crusts rise to the top. Never could figure that out. Anyway this a worthy vote up and across the board. Sounds good to me, sg. Voted up and useful.